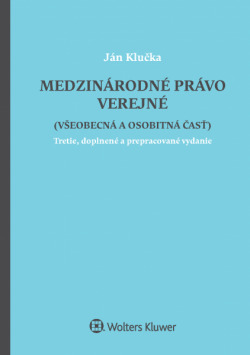 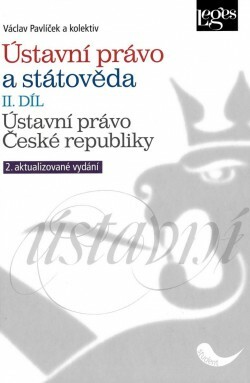 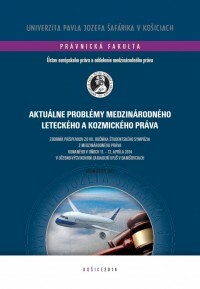 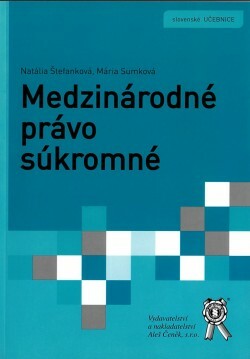 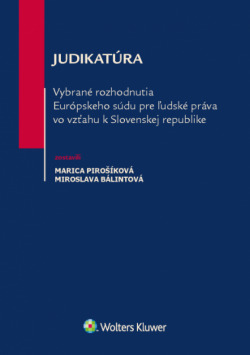 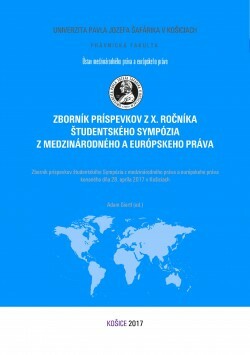 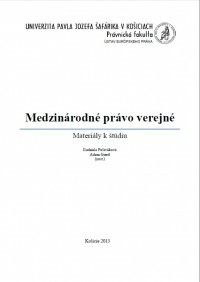 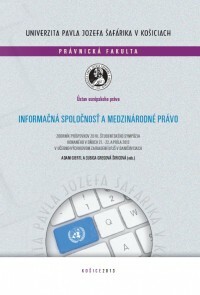 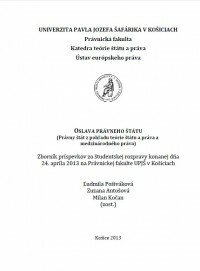 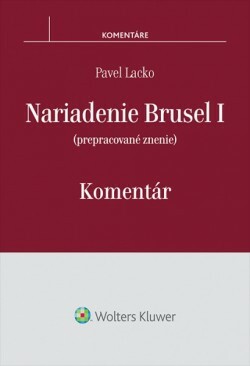 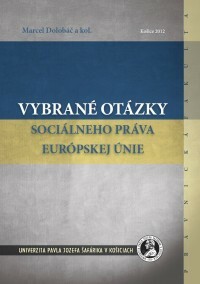 Poznámka: Scientific monograph was published as a result of the research within project APVV-0823-11: Regionalism and Its Contribution to General International Law. 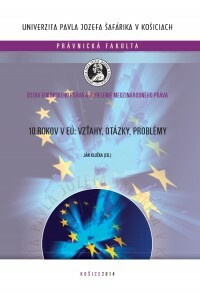 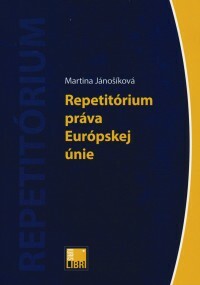 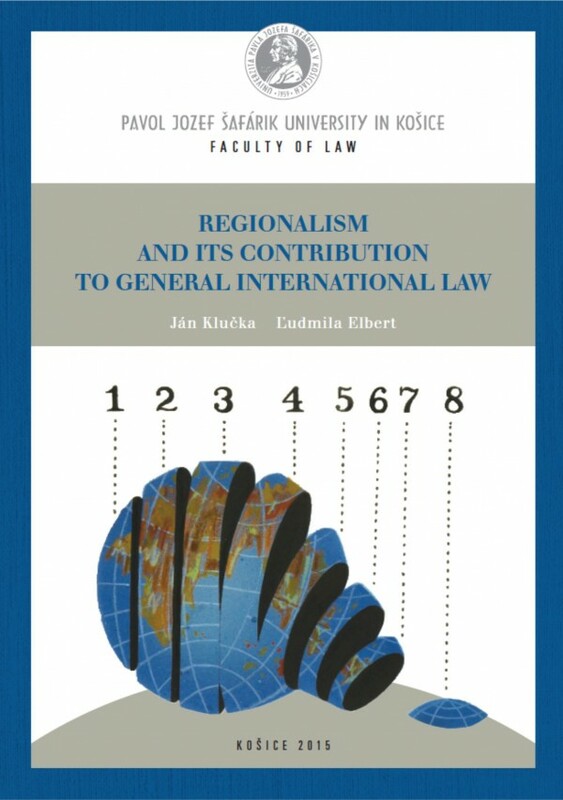 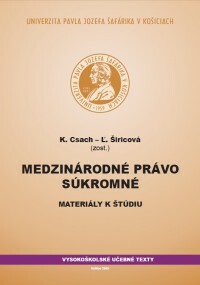 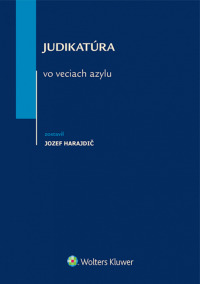 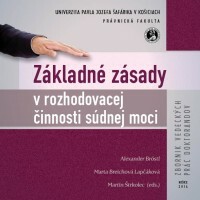 The present monograph "Regionalism and its Contribution to General International Law" was written at the Institute of European Law and Department of International Law, Faculty of Law, Pavol Jozef S afa rik University in Kos ice, as a part of the project (APVV-O823-11) carried out in 2011-2015, representing one of its final publication utputs. 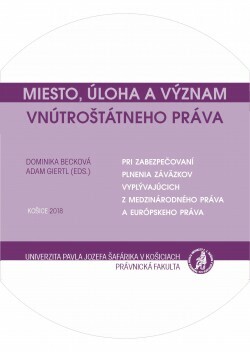 The main reason for choosing the topic was to evaluate regionalism in its various relationships and forms with respect to international law, and also to evaluate the place,importance and duties of international law in respect to the establishment and functioning of various forms of regionalgroups. It is a fact that even though a lot of attention has been paid to regionalism, a more complex evaluation of the impact it has had on international law, and vice versa, is still lacking. 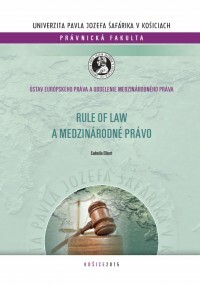 The efforts of the present monograph are to partially eliminate this gap. After giving a brief insight into how regionalism has developed, its content and terminology, the monograph studies in more details individual types of regionalism in the form of old and new regionalism, as well as treaty and institutional regionalism; its specifications and contributions to the international law.